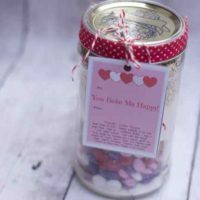 Valentine’s Day Themed Simply Layered cookies in a Jar is a great way to say thank you to a teacher, babysitter or neighbor this valentines Day. 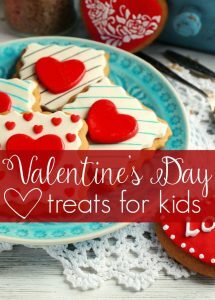 This is an activity the kids can help with if you don’t mind a little mess on the counter and the recipient can choose when to make the sweet treat!! 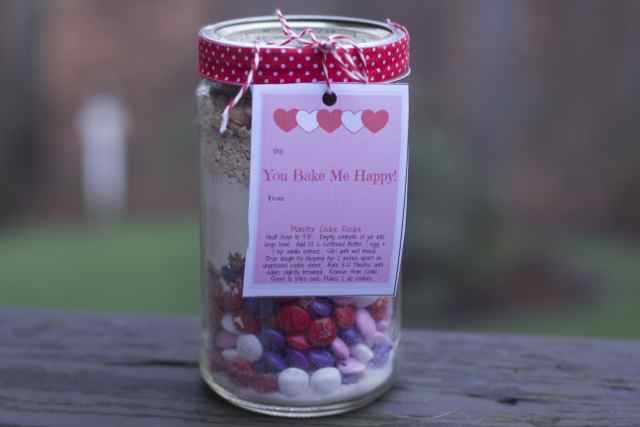 Valentine’s Day Layered cookies in a Jar are easy to make and the kids will love them too. The kids used the leftover foam hearts from the heart garland to make valentines for their teachers which also serve as the directions tag! Post Updated 1/17/17 Be sure to scroll down for the free Printable. 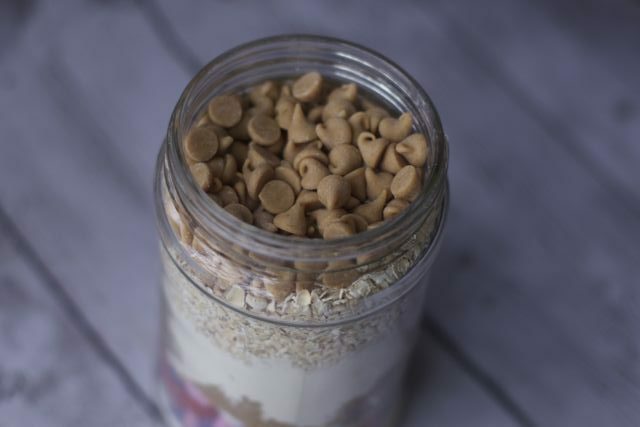 No need to buy Quart mason jars unless you are making these layered cookies in bulk. Any large jar will work, we used old pickle jars, marinara jars and larger sized natural peanut butter jars. I have also used large cello bags (clear gift bags), not as pretty presentation but just as tasty result. Just be sure to press the ingredients lightly with each layer addition or you will run out of room. 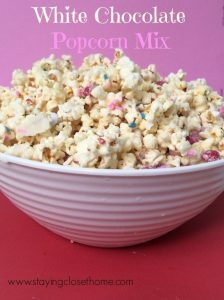 This recipe can be adapted for any occasion. If you don’t have fabric, a cupcake liner will work on smaller lids. Just glue it on. I bought 1/2 yard of fabric at JoAnn’s and it cost 1.75, will make a lot of covers!! Use a canning funnel to help keep the mess down, seemed to work well for the kids. Layer the ingredients in a 1 quart glass canister or jar in the following orde (from top to bottom): Granulated sugar, the 1 cup of chips, the brown sugar, flour mixture, oats and 1/2 chips. Tap jar gently on the counter to settle each layer before adding the next one. 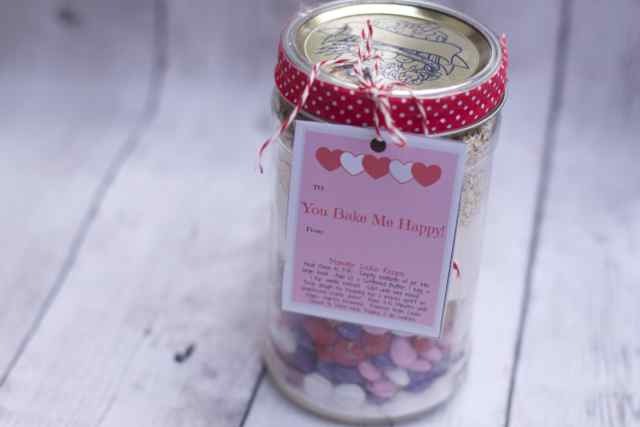 We hope you make a bunch of these for all your Valentine’s this year and we would love to see how you package them. Or try our Valentine’s Day Saltine Toffee Recipe as a great Valentine’s Day gift too. 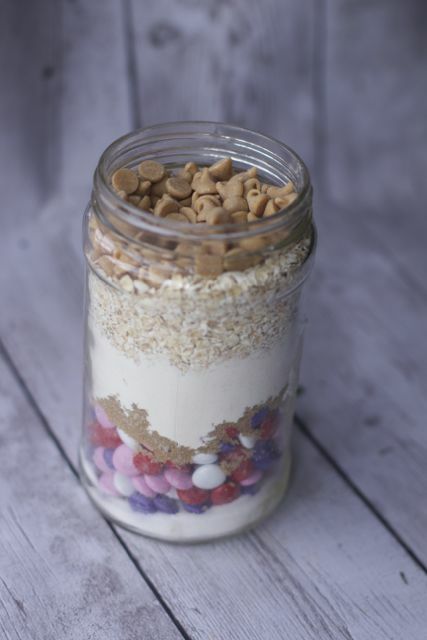 What will you add to these layered cookie mix to make them special for your Valentines? Other Valentine’s Day Gift Idea Posts you might like. Thanks for stopping by Ann. I hope my kids teachers will like them too. LOVE this idea!! 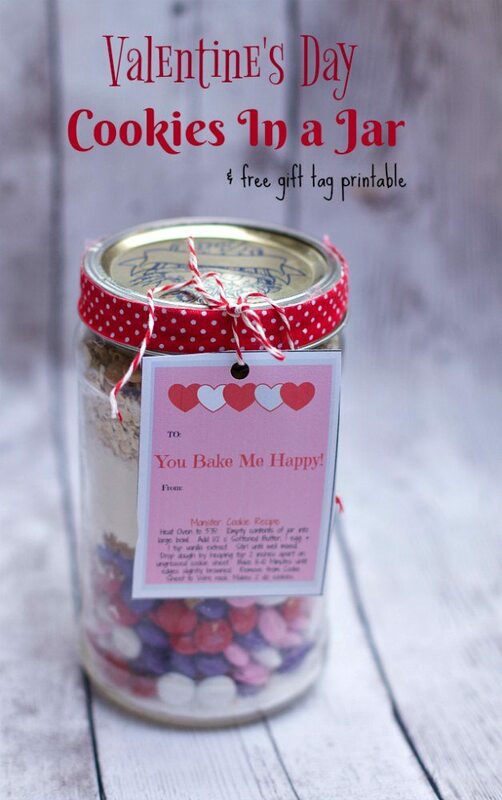 Great teacher gift for Valentine’s Day. Thanks!